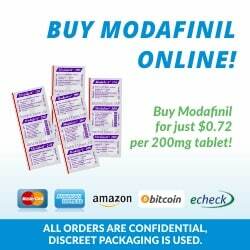 Home / Modafinil / Does Modafinil Really Work? New Study Says Yes. 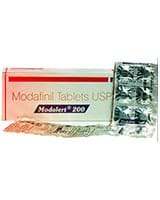 Modafinil was developed in the 1970s as a treatment for sleep disorders, including narcolepsy, and in Australia that remains its only approved use. However, for over a decade now, healthy people have been taking advantage of modafinil’s perceived beneficial effects on wakefulness, focus, and creativity. While the drug has many advocates who swear by it, until recently, most evidence to support its use as a nootropic has been anecdotal. Now, a new study published in the Journal of European Neuropsychopharmacology has collated evidence from 24 placebo-controlled studies of modafinil over the past 24 years, comprising over 700 participants, to try to answer that one burning question: does it really work? The authors of the study, Ruaridh McLennan Battleday and Anna-Katherine Brem, used the online database Medline to find and review all English primary studies investigating the cognitive effects of modafinil in healthy individuals over the period of January 1990 to December 2014. Modafinil improves our ability to plan and make decisions. Put simply, the study strongly suggests that modafinil can improve our planning and decision-making processes and our fluid intelligence, “the ability to cope with novelty, to think rapidly and flexibly, and to see relations amongst items independent of acquired knowledge”. But effects on memory, creativity, and attention may be more modest. The researchers noted that “some benefits were seen with modafinil on simple assessments on learning and memory … However, an equal number of studies failed to observe any effect.” Further, they found that “studies relying on simple tests of attention did not find consistent benefits to modafinil intake”, and modafinil had “little effect on creativity and motor excitability”. Battleday and Brem concluded that there were no “preponderances for side effects or mood changes.” A couple of studies reported increased anxiety and decreased contentedness, but these effects were anecdotal. Of the nine studies investigating side effects, seven reported none, with the remainder finding a very low incidence of “insomnia, headache, stomach ache or nausea, and dry mouth”. These side effects were also observed in the placebo group, suggesting that they may actually be unrelated to consumption of the drug. 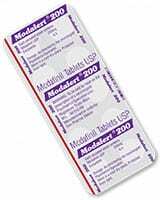 Modafinil may interact with some medications. 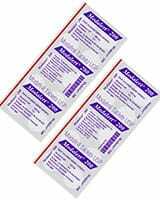 While modafinil appears to be very safe, bear in mind that these studies all examined the use of modafinil at standard doses, in isolation. Using high doses of modafinil or combining it with other medications may change the picture somewhat. In particular, it is worth noting that modafinil can reduce the effectiveness of some medications, including contraceptives. Also, it is metabolised by the liver and as such should not be consumed in combination with alcohol. But… Don’t Throw Caution to the Wind Just Yet. The authors of the study conclude that modafinil can be considered a cognitive enhancer but concede that the body of evidence is not yet strong enough to conclusively prove the efficacy and safety of modafinil. 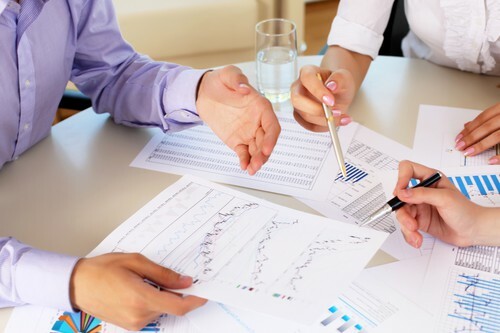 In particular, the discrepancies in study design, execution, and results make interpreting and comparing studies difficult. The authors therefore pose a framework to guide future neuroenhancement studies, “centred on the principles of, on one hand, sensitivity and reproducibility, and, on the other, ecological validity [generalisability].” Until we see a large, placebo-controlled study using an appropriate study framework, it is probably best to remain guarded in our interpretation of results to date. Although modafinil has been around since the ’70s, we still don’t know its exact mechanisms of action; nor do we know for sure whether it may have long-term side effects. Could it lead to dependence or downregulate our natural cognitive functions? The studies examined here look at the effects of modafinil in the short term – but what about the long term? Is there a risk that it could gradually reduce your cognitive capabilities? Think about the effects of nicotine. When you first start smoking, nicotine certainly delivers cognitive enhancement. But with time, instead of boosting users to a heightened cognitive state, it simply boosts them to a normal state – the rest of the time, they are operating below a normal state, There is no evidence to suggest that modafinil follows this pattern – but nor is there yet any evidence to prove that it doesn’t. 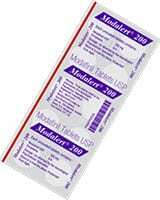 A 2007 study assessed modafinil’s abuse potential and concluded that it is low. 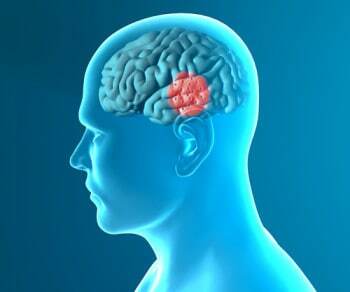 However, another study found that modafinil increases dopamine release in a region of the brain called the nucleus accumbens, which is associated with substance abuse and dependence. Of course, this proves nothing – but does suggest we need to be careful in this regard. Some users have posted online comments complaining that when they use repeated doses of modafinil, or continue using it for more than a couple of days at a time, they “crash” afterwards. This makes some sense, in that modafinil enhances release of certain neurotransmitters. It is possible that the brain becomes depleted of these key messengers in the brain. Not only that, but repeated use of a drug used to promote wakefulness can obviously reduce the amount and quality of sleep you get. And sleep, of course, is critically important for consolidating memories. The latest evidence, along with the experiences of many users of modafinil, suggest that it is a safe and useful nootropic. But until we know more about its exact mechanism of action and long-term safety profile, it’s still not a completely cut-and-dry decision. Consider discussing it with your doctor if you’re not sure. Ultimately, it’s up to you to decide whether modafinil is right for you. Originally posted on August 26, 2015, last updated on December 1, 2018.